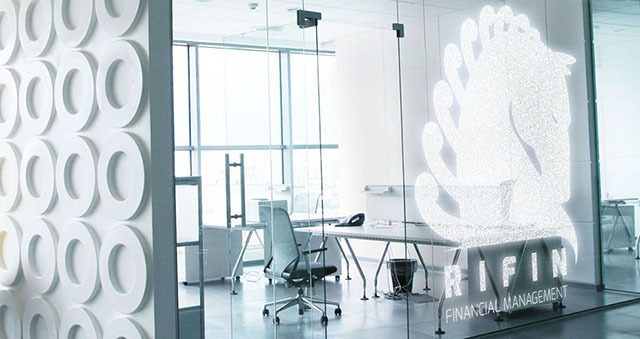 At RI Financial Management Services we understand and respect you and your clients. We will only ever supply the specific services agreed on. Without the fear of losing your client. The mentioned services below may change from time to time with the written acceptance of the Financial Services Provider and RIFIN. Contact us to access your RIFIN virtual office and services.